All of our herding inspired clothing offered is hand-crafted and exclusive to this store. 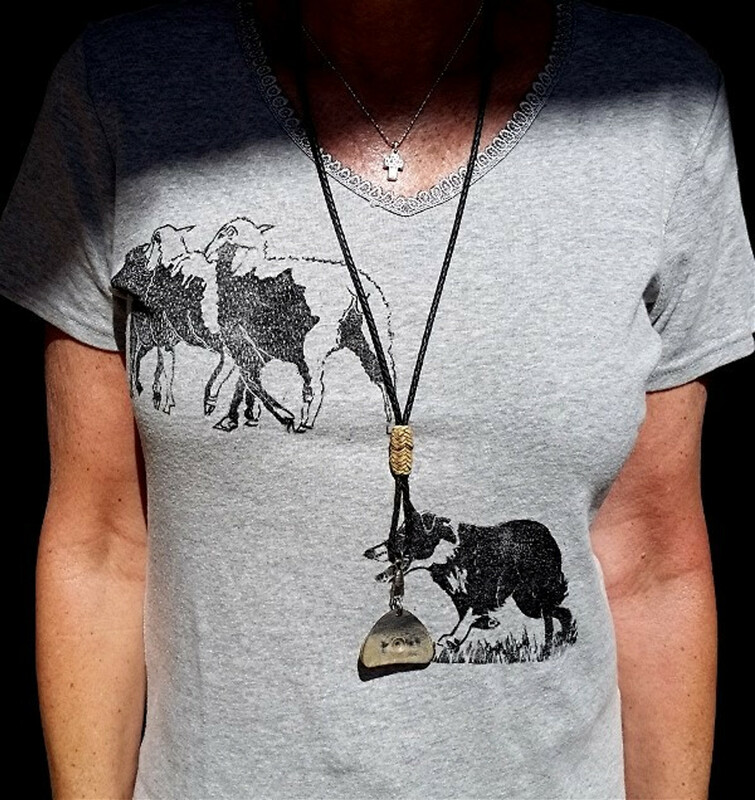 Wear a new herding tee stirt to your next trial, everyone will admire it. Loads of fun!